Are You Making These Blunders When Optimizing Your Website? Many bloggers think in order to rank high within the SERP’s you have to build authority external links relevant to your website. Bloggers are so caught up in this notion they forget how On-Page SEO and other factors play a huge role in their success. If you do a quick search in Google for “boost rank to page 1 in Google” you’ll notice the top “3” results all talk about keyword and external factors. I’m NOT saying these don’t matter, but it’s so easy to forget some of the smaller elements that make a huge difference. When I started blogging there were 5-6 elements that mattered and it was so easy to stay on track however SEO has taken a dramatic change over the last couple of years making it hard to stay on track. We have so many outlets to build links and generate traffic so what use to be so straight forward is now complicated. I always gather 9-10 keywords relevant to my topic before writing content so I can add them where it matters during my On-page SEO. 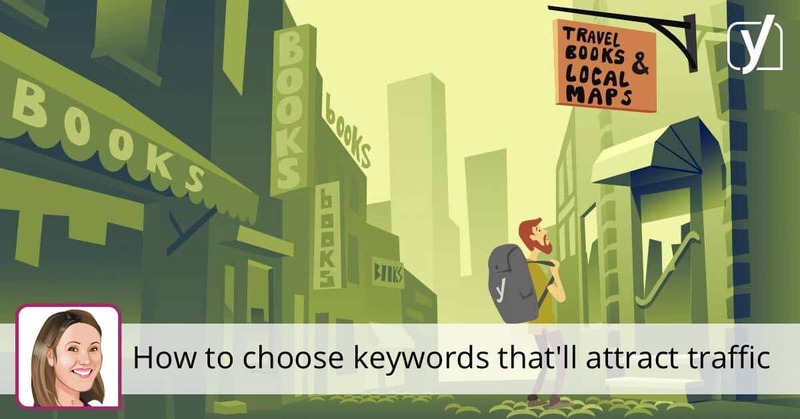 Focus on long-tail and LSI keywords mixed with your “targeted keyword” so your content is optimized for the search engines. Once you have your keywords and topic ready it’s time to publish, but before you do make sure the next elements are in place. It doesn’t matter how many high authority external links you have pointing to your page because WITHOUT the right on-page elements in place your external links won’t matter. External anchor text must align with on-page elements to be effective so make sure you pay close attention to these factors while optimizing your content. On-page and Off-page factors are only effective if your content meets Google’s quality standards. There have been websites removed from the SERP’s who have 500 authority links because of poor duplicate content circulating the web. The tricky thing about duplicate content is it’s hard to find and can have a dramatic effect on your rankings. Why? Google hates duplicate content because it decreases the user experience and they are working hard at removing websites that republish and aggregate content. After the Panda update aggregation websites noticed a huge drop in their rankings and the only ones that survived have been around for years with a partner agreement in place. Neil Patel from QuickSprout.com recommends a site audit should be done every few months ensuring content you’ve published has not been republished anywhere else online. Write down links that raise an alarm then head over to Ahrefs.com to check their authority. If there not relevant or low quality add them to the .txt file so Google can remove them from your profile. If there are any errors you’ll be notified and can make changes right away. A few months back GWT alerted me that my robot.txt file I had blocked Google from indexing my entire website. I’m not sure how this happen, but I think it was after an update by my hosting provider. However, GWT notified me and I was able to make changes right away without losing any indexing downtime.